Lively Lipsticks, all dressed up for a wild night out. 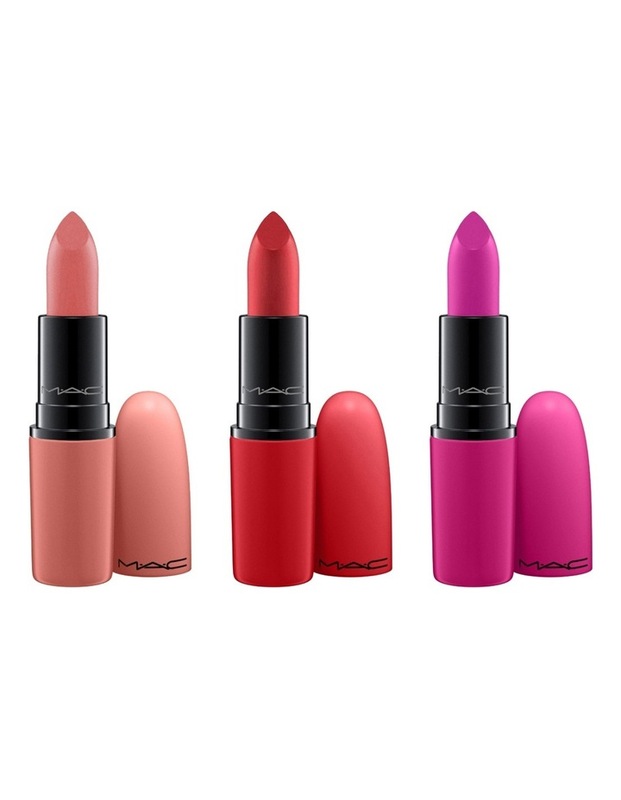 Steal kisses at the party in a kit of three full-sized crowd-favourite Lipsticks, each in colour-matched special deco. Key Benefits Matte: matte finish Retro Matte: completely matte finish Usage Apply directly from the Lipstick bullet or use a 316 Brush for more precision.